For International buyers, orders are shipped and delivered through registered international courier companies and/or International speed post only. For domestic buyers, orders are shipped through registered domestic courier companies and /or speed post only. Orders are shipped within 15 working days or as per the delivery date agreed at the time of order confirmation and delivering of the shipment subject to Courier Company / post office norms. Gopast Centre for Learning Pvt Ltd is not liable for any delay in delivery by the courier company / postal authorities and only guarantees to hand over the consignment to the courier company or postal authorities within 5 working days from the date of the order and payment or as per the delivery date agreed at the time of order confirmation. Delivery of all orders will be to registered address of the buyer as per the credit/debit card only at all times(Unless specified at the time of Order). Gopast Centre for Learning Pvt Ltd is in no way responsible for any damage to the order while in transit to the buyer. Gopast Centre for Learning Pvt Ltd is proud to use EBS for fast, easy and efficient secure payments. All major credit cards are accepted. 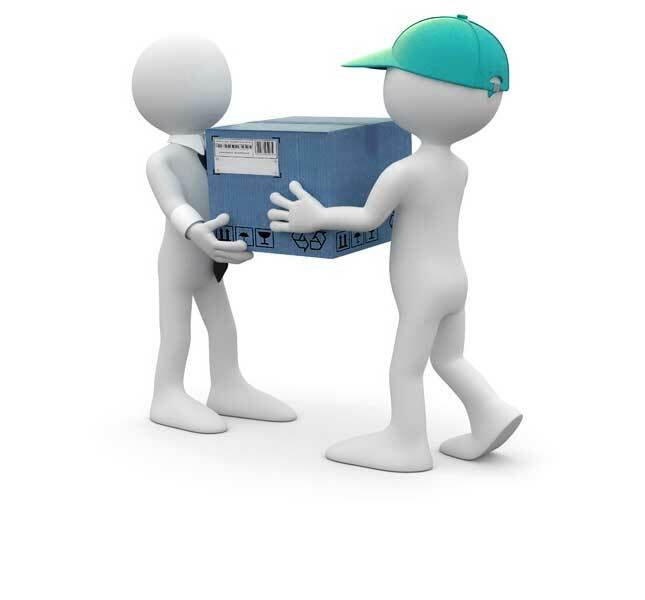 Delivery of our services will be confirmed on your mail ID as specified during registration. For any issues in utilizing our services you may contact our helpdesk on (contact number). The shipping charge is based on the distance & weight of the product. For multiple products ordered from the same category, the programme adds up the weight of all the units ordered and charges a single delivery fee.